We hosted our monthly Health & Wellness segment! 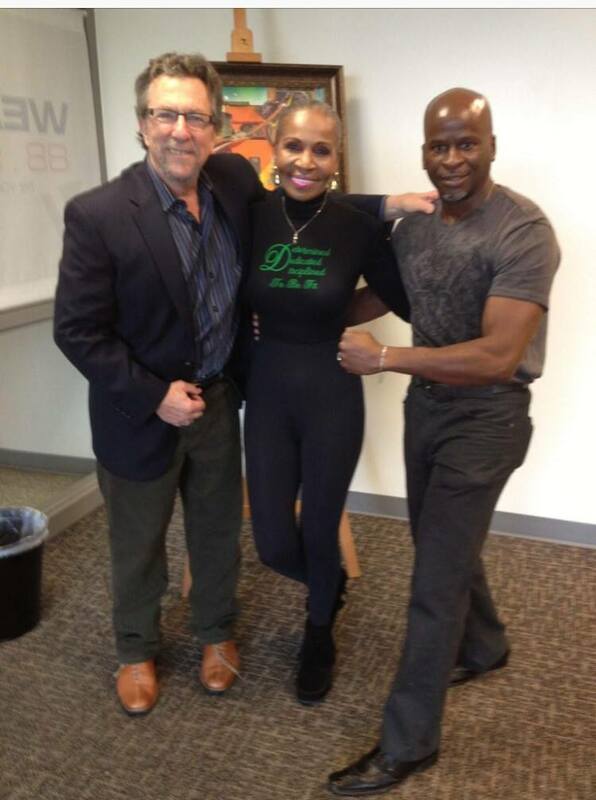 We’re joined in-studio by fitness activist and trainer Chauncey Whitehead, President of CDW Health and Wellness; and Rhonda Silva, Division Administrator of the Baltimore City Cancer Program at the University of Maryland’s Marlene and Stewart Greenebaum Cancer Center. The 49th monthly community walk at Druid Hill Park will take place Saturday, August 5. Everyone is welcome! The walk begins at 7:30am near the tennis courts.